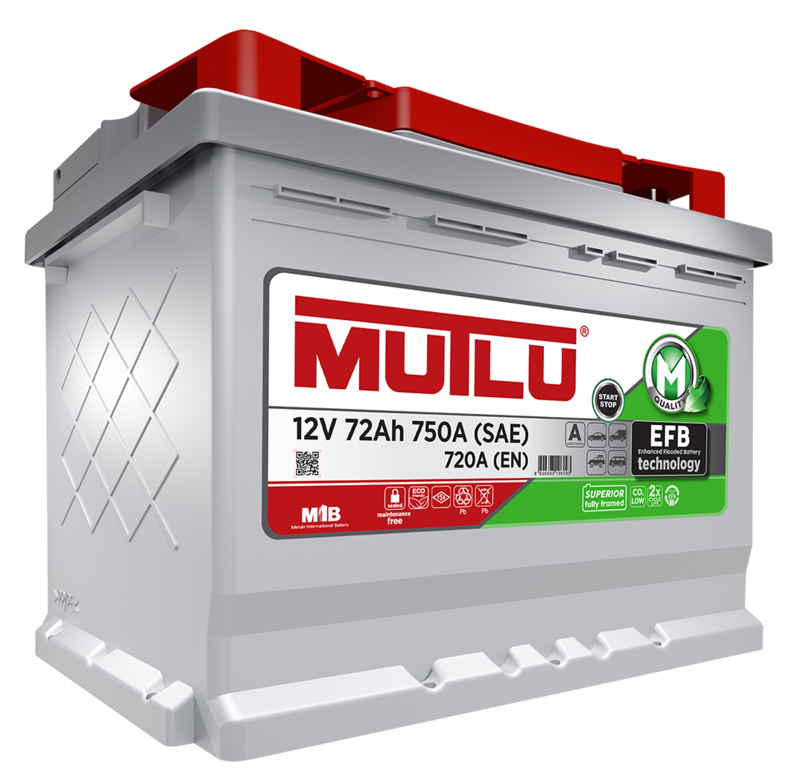 Mutlu - Cutting edge battery technology for over 70 years. These batteries are designed to be used in vehicles with Start/Stop system which increases fuel economy and reduces carbon dioxide emission. They are generally manufactured to meet the high energy requirements for the Start & Stop system. Our Start & Stop batteries are available in two types as EFB (Enhanced Flooded Battery) and AGM (Absorbent Glass Mat).